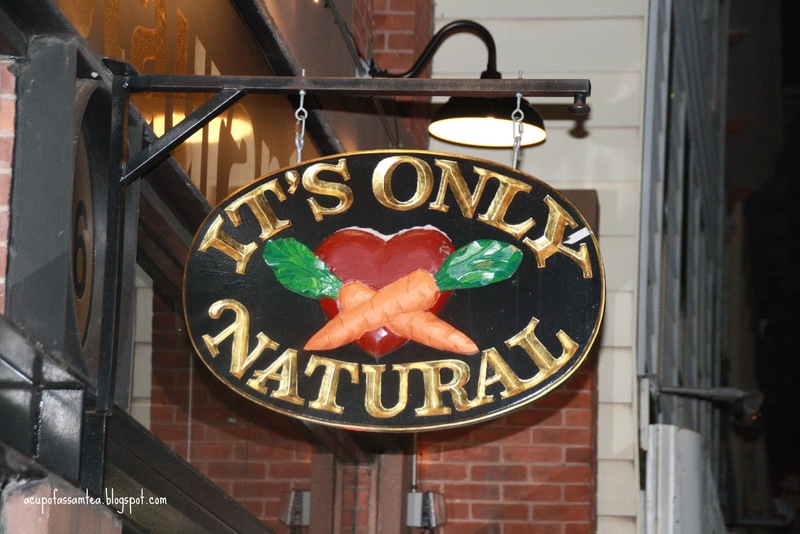 ION is so centrally located on Main Street in Middle town that you just can’t miss it. A quirky décor with offbeat oriental style and real plants inside graciously greeted entering into ion give me feel good moment. 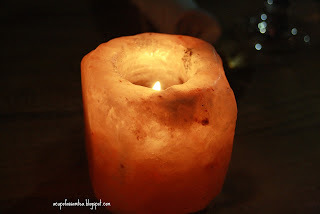 Dimly lit pink salt Himalayan pink salt lamp adds up even more to it. We were sited in a cozy corner, already won my heart with great service even before eating. It was Friday and a cold February freezing winter day. 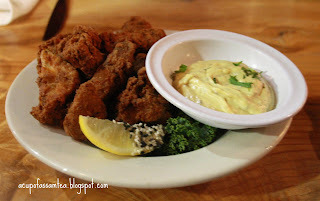 We ordered southern fried tofu perfectly paired with lemon aioli. I already heard the buzz about it from quite a few and I tell you, it was sinfully signature. Kids wanted buffalo cauliflower which comes with cashew ranch dressing. It was crispy outside melt it mouth decadent. Probably give you more energy to beat the cold outside, paired with delicious creamy cashew dips. After little guilt trip of having fried food, I quickly move over to opt for something healthy. 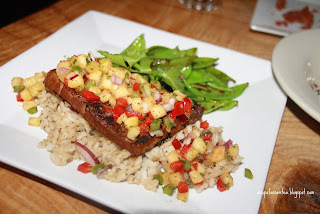 We opted for Seared marinated tofu with pineapple salsa fruit infused brown rice came with sesame ginger peas. It certainly screams for healthy hearty food with perfect punch of taste and fine flavor. The tofu was succulent and fruit infused rice gel with it heavenly. In spite of the healthy tag it was fulfilling and satisfying. Next main was Yam quesadilla stuffed onion, olive cilantro, spicy tomatoes, cayenne cheese. 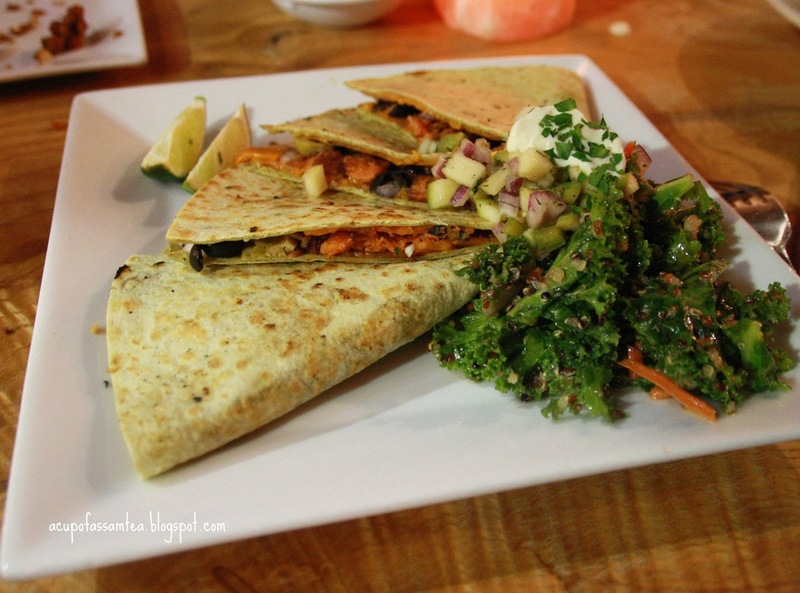 Yam was tender inside and the crisp quesadilla binds it with vegetable goodness, unlike cheesy stuffed quesadilla. I was totally hooked and hitched with the taste for countless bites. 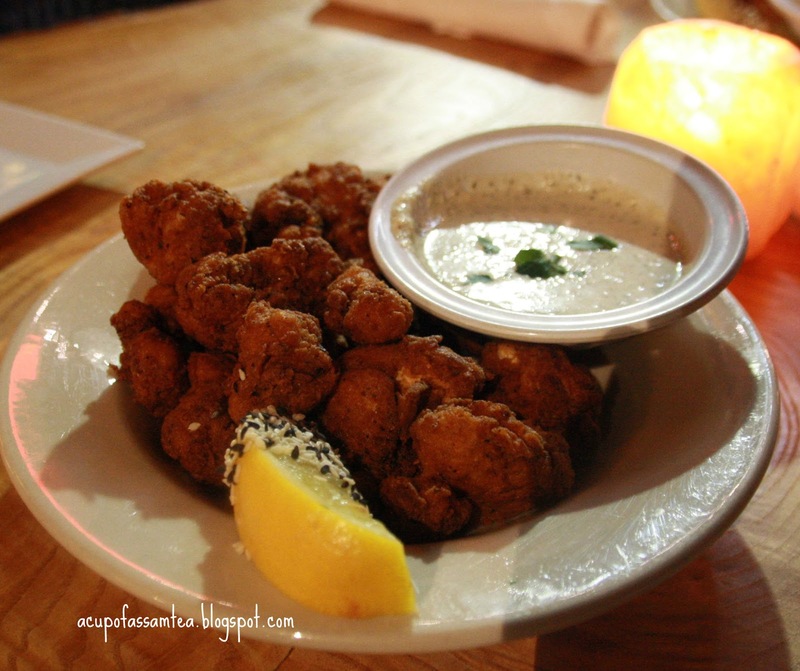 ION is a vegan and vegetarian international inspired cuisine with raw food options. It offers plethora of organic cocktails, white and red wines choices and smoothies, tea to coffees. 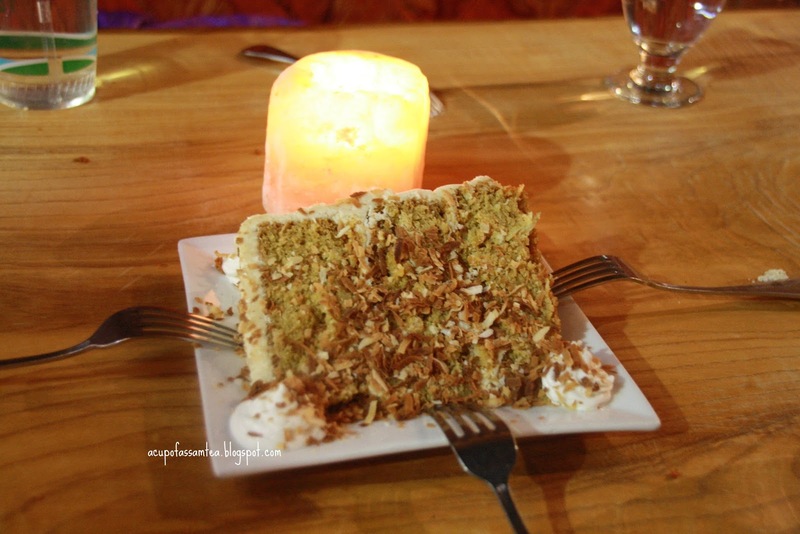 For ending it on a sweet note we opt for coconut cake with almond. It was soft and tasty enough to tantalize your taste buds. Someone like me, who does not really have a sweet tooth, could not stop in one bite. ION is ideal for a family outing or dinner date. The menu is compact yet adventurous and innovative for vegan or vegetarian standards. Not only organic or natural food as well the lilting pink salt Himalayan lamp is raving part of ION. I am looking forward to my next lunch trip.